Urban Evolution ($0.09) Price History from major stores - Gatecrash - MTGPrice.com Values for Ebay, Amazon and hobby stores! 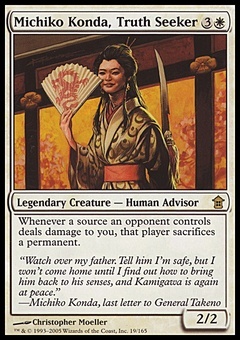 Card Text: Draw three cards. You may play an additional land this turn. 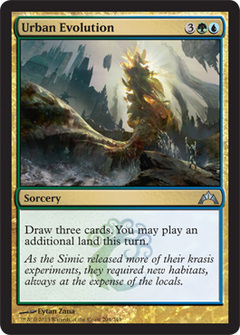 Flavor Text: As the Simic released more of their krasis experiments, they required new habitats, always at the expense of the locals.